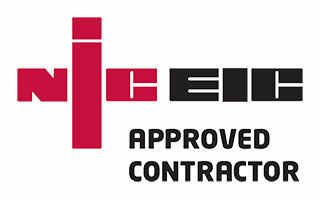 We can help fix faulty electrics in your home and test your electrical circuits. Many people only notice electric when a problem occurs. The cabling and fuse boxes that deliver us with electric in our homes are usually hidden away in walls and cupboards and it is all too easy to forget to check these systems periodically. Faults can occur for a whole range of reasons – damage from animals, over-enthusiastic DIY or simply wear and tear – so it is essential to stay on top of your home electrical system. 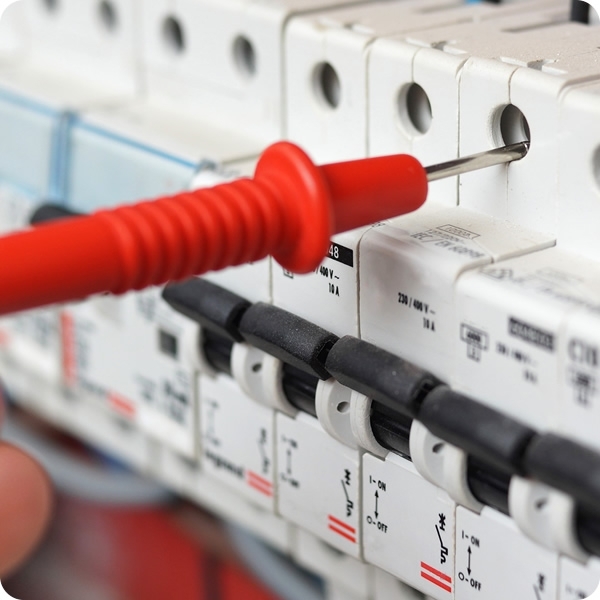 An electrical safety survey (periodic inspection report) gives you an up-to-date analysis of the condition of the electrical installation of your property and the necessary information for any remedial works required. This also helps us identify and fix any faults that will ensure safe and reliable electricity in your home. Regular testing can also help letting agents and landlords protect themselves against hefty penalties from the Health & Safety Executive for failing to comply with electrical safety regulations.